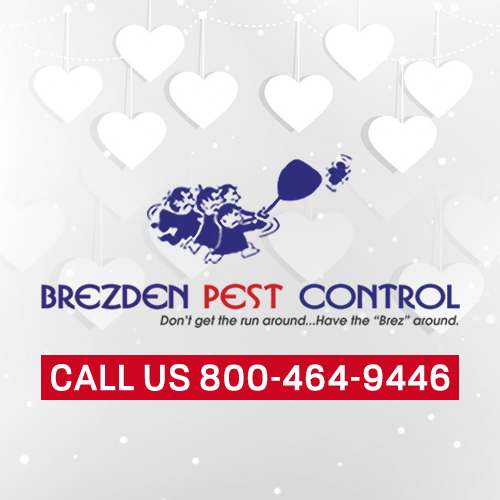 With Valentine’s Day a few heartbeats away, now is a good time check the house for bed bugs — they can really put a dampener on a cozy, romantic night in. Bed bugs are probably the least romantic thing to have in the house on Valentine’s Day. Our specialized pest control products stop bed bug colonies from growing in as little as 24 hours and control their population for up to 90 days. 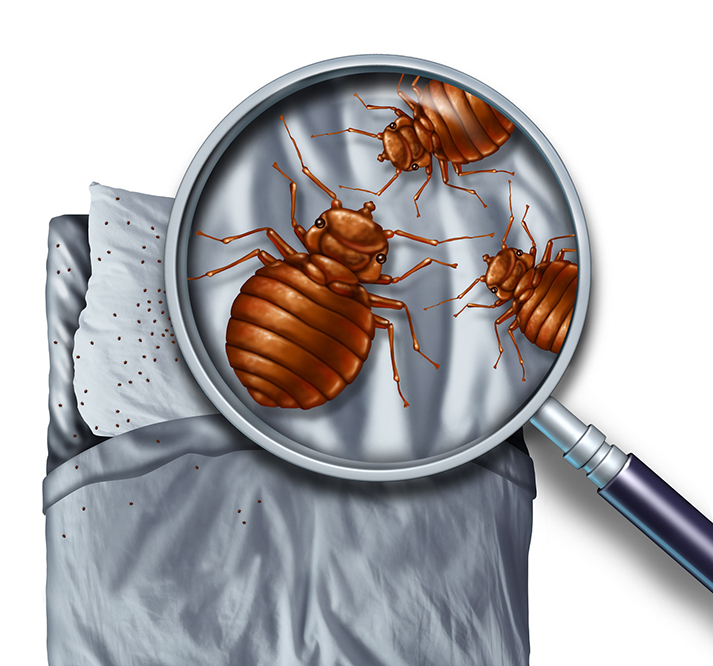 In addition to bed bugs, our product also helps protect your home from ants, beetles, cockroaches, chiggers, earwigs, fleas and more than 30 other species of household pests. And it doesn’t stop at just your home, we can work our magic to stop pests giving you headaches with your garden too. Roses are red, violets are blue – we’ll keep them looking that way just for you. 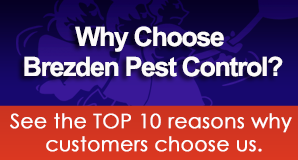 Bed bugs, earwigs, ants and termites can all cause you big problems, but luckily for you Brezden Pest Control is the big solution! Don’t delay and give bugs the chance to get the upper hand, call us at 1-800-464-9446 to arrange an inspection at your home, or contact us here to submit your request online. We’ve been removing unwanted bugs and rodents in the San Luis Obispo area since 1980 – before Harry met Sally, Dirty Dancing, and Sleepless in Seattle, so rest assured you’re in safe and competent hands. We’ve been through 37 Valentine’s Days getting rid of all types of creepy crawlies, and number 38 will be no different. May your Valentine’s Day be full of love and free of bugs!